Incredible opportunity to purchase a Single Family house in the Wallngford Swarthmore School Di… read more. Rarely does such a well crafted home become available! 130 Rutledge Ave perfectly blends classi… read more. 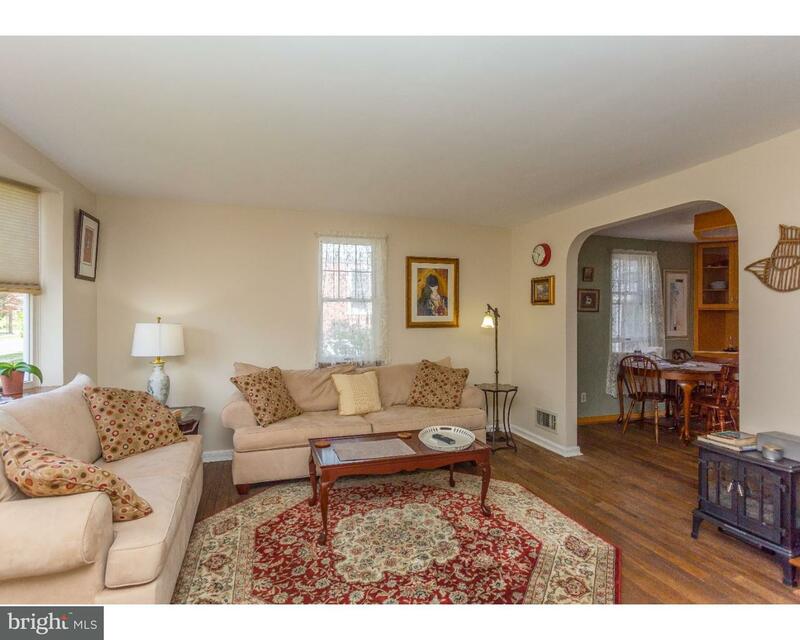 Beautiful, brick 3 bedroom, 2 bath colonial in Wallingford-Swarthmore school district. This spa… read more. Large one (1) Bedroom apartment in Private Residence. BRAND NEW Kitchen, Dining Area, Living Ro… read more. Charming second floor apartment in desirable Rutledge boro. Living room with ceiling fan and pl… read more. Charming historic Victorian in the heart of Rutledge Borough now available! An opportunity to … read more. This classic Victorian is located on a tree-lined street in historic Rutledge Borough. Beloved … read more. Welcome to 205 President Avenue, Rutledge Boro! One of Delaware County’s Best Kept Secrets! L… read more. The Borough of Rutledge….one of Delaware County’s best kept secrets! Just four square blocks… read more. This charming Stone and Stucco Tudor Revival home boasts pride of ownership. Situated on a lar… read more. Colonial home with the first floor offering an enclosed front porch, living room, dining room, … read more. Welcome home to a charming historic Victorian in the heart of Rutledge Borough. Enter through … read more. A quiet and wide tree-lined street in Rutledge Boro! Center hall vintage home, AMERICAN FOUR SQ… read more. Meticulously Renovated 3 BDRM, 2 1/2 BATH Victorian Historic Beauty and Wallingford Swarthmore … read more. Irreplaceable by today’s standard. This rarely available home is virtually turn-key and offers … read more. Great opportunity for investor or savvy buyer looking for a fixer in a great neighborhood. Larg… read more. THIS HANDYMAN/INVESTOR SPECIAL IS PRICED TO SELL! Located in the historical Borough of Rutledg… read more. Looking for a starter home or downsizing to one floor living? 115 Rutledge Ave may be the home… read more. 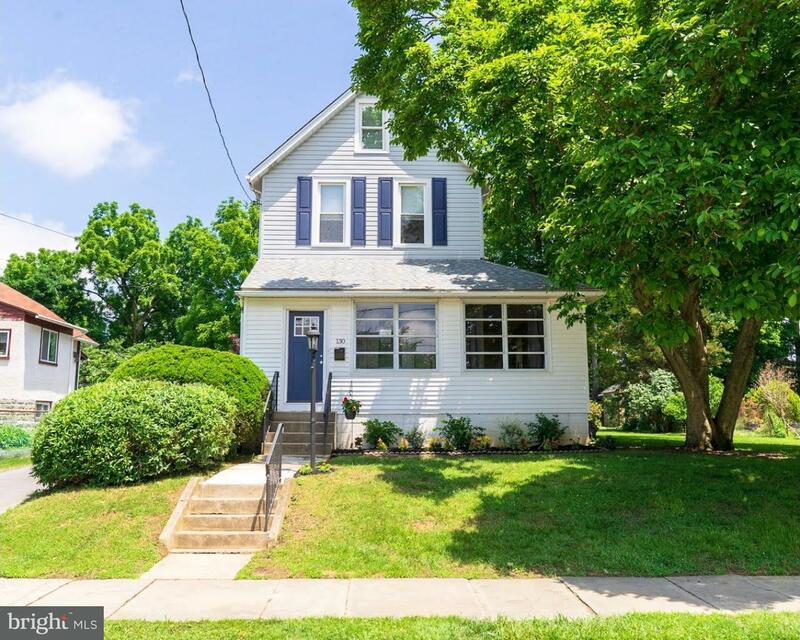 Well maintained single in desirable Rutledge Borough. This home is flooded with natural light.… read more. This adorable home is located on .20 Acres. Enjoy sitting on the enclosed porch and watching t… read more. Home in Swarthmore Wallingford School district. Walk into this enchanting home and be taken to… read more. This turn of the century Victorian is a diamond in the rough!!! 6-7 bedrooms in this charming h… read more. NEW PRICE, new 200 amp electrical panel! On a tree-lined street in historic Rutledge Borough, a… read more. 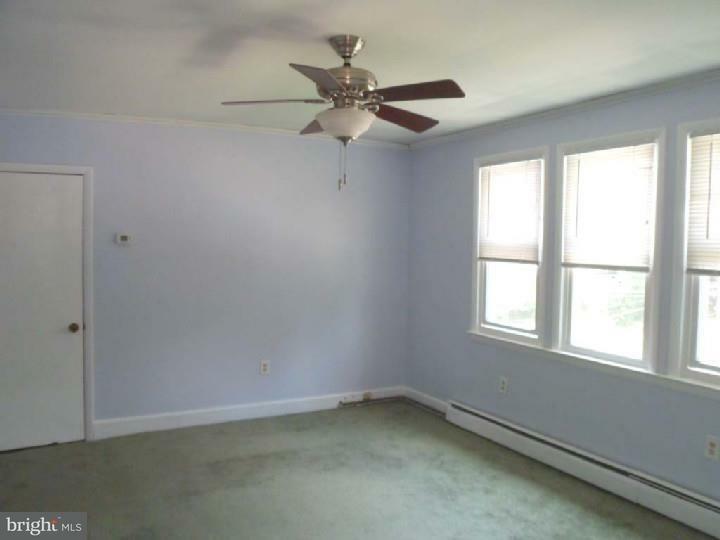 Adorable 3 Bedroom Cape for rent in Wallingford Swarthmore School District. Located in the cha… read more. Tour this unique three story colonial home in the borough of Rutledge to fully appreciate the o… read more. Great Rutledge single in W/S school district. Formal foyer with LR and fireplace, formal DR an… read more.